A few months ago, my sig Mark and I jetted off to Seattle for a long weekend. We loved our time in this beautiful northwestern city- including the food and coffee, and access to amazing national parks! 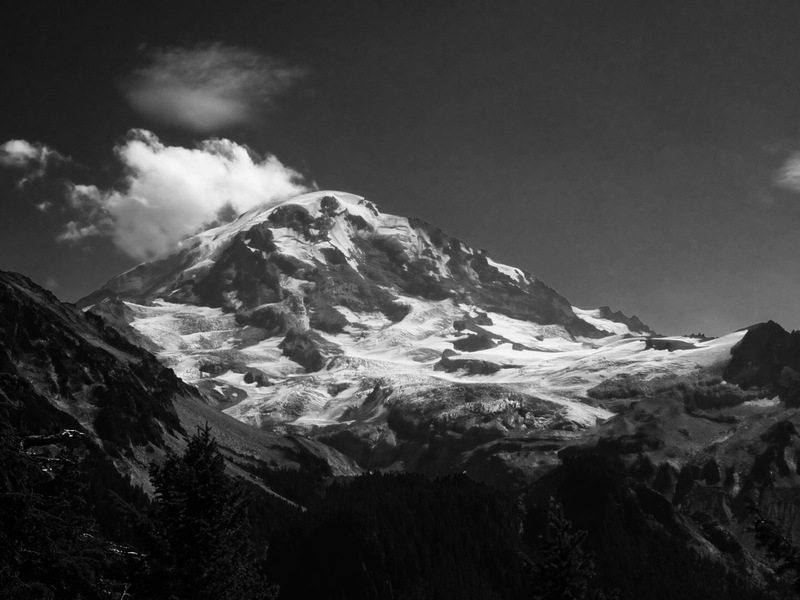 Trail runners/hikers/outdoors enthusiasts: I’m sure you’re aware of Mount Rainier National Park. A roughly two hour-three drive from Seattle, the park offers many hikes of different durations and difficulties. Mark and I drove out to the northwestern section of the park for a two hour hike which started at Mowich Lake– an unbelievably crystal clear and majestic sight!